Organizations in this size range are large enough to accomplish great things and complex enough to have significant Human Resource challenges. While a few people or a couple of mis-aligned systems can derail projects and cause missed targets, there is tremendous opportunity for direct interventions which can create immediate positive results. Whether its people or processes, we can unraval the performance issues and the emotional chaos to focus on those items of critical importance. We have a particular passion for organizations whose primary purpose is to improve the human condition. However, high-level purpose does not exempt you from the realities of low-level people problems. From healthcare initiatives to clean water providers, to rescue ministries and beyond, we are committed to helping you become more effective in accomplishing your mission. Trying to move from concept, to launch, to scale? It is exhilarating and painful to birth a new business. 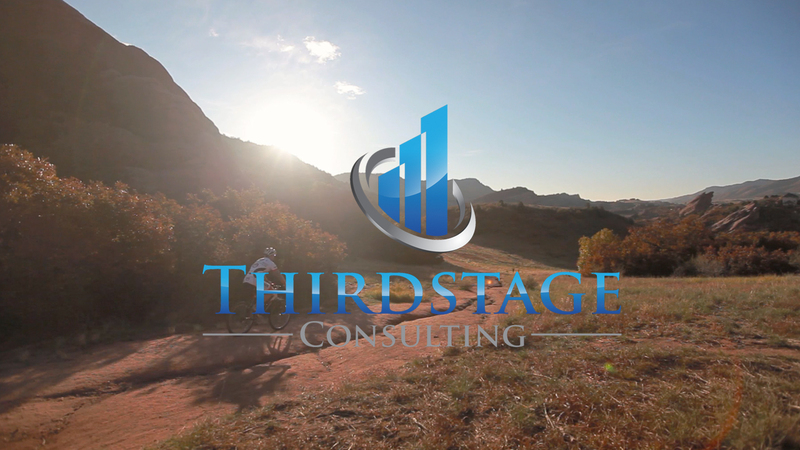 We can help you identify and make the tough people decisions critical to surviving and thriving. We get excited with you and can improve your chances of success and your ability to serve the community.